Oh my gosh, guys. That post on judging was much harder to write than I thought it would be. It took forever. I hope you will check it out and maybe pass it along. I think it’s important. The gap between the world and the church on the subject of judging is destroying the church. We need more Christians who are obedient to Jesus and are properly equipped to demonstrate God’s love to the world. The church has taught us to think we know the answers, but we’ve never been obedient enough to actually learn them. I’ve said before that there’s a reason “don’t judge” is the one teaching of Jesus absolutely everyon knows and that people use to clobber the church. God knew if he didn’t make sure we heard that teaching a bajillion times, we’d pretend it didn’t exist. As is, most of us resort to pretending Jesus didn’t really mean it when he said not to judge. At least not without certain caveats, boundaries and protections in place. Jesus never meant for us to be foolish. Except that we’re talking about a man whose teachings got all of his closest friends killed. Which is kind of a damn fool thing to do. Anyways, I was dumb enough to take it seriously and I am happy to report that there’s a very good reason Jesus gave us this instruction. So . . . now you know . . . pass it on. After that last post I needed something easy to put up. Because clearly, I’ve been thinking way too deeply about things today. 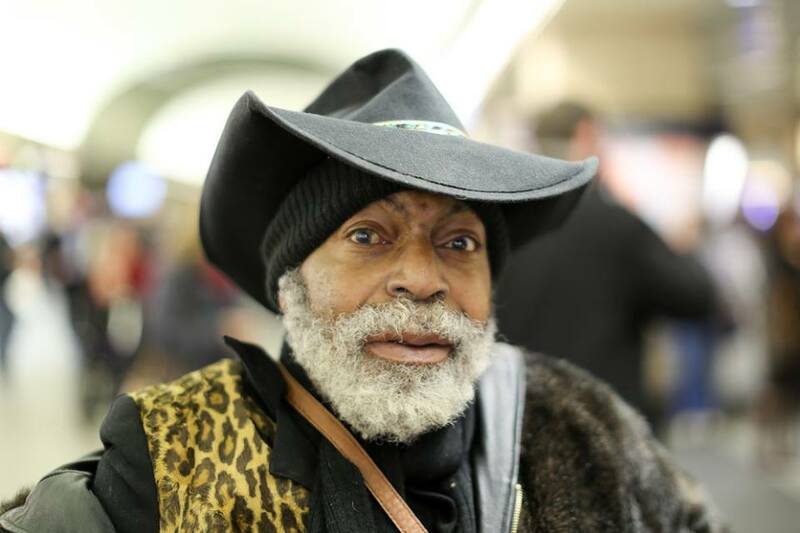 And I remembered that I’ve been meaning to share Humans of New York with you. They have over 4 million facebook followers and a New York Times bestselling book, so some of you have heard of this. But some of you probably have not. Which is a situation that needs to be rectified, post haste. So, this photographer set out to take pictures of 10,000 New Yorkers (the city, not the state). His intention was to put the pictures on a map geographically. Which would only be interesting for other New Yorkers, really. Luckily for us, the project ended up taking a different turn. We always kind of think of something like street photography as basically someone who walks around saying, “hey can I take your picture?”, taking a snap shot of the weirdoes who agree and that’s it. In reality, this sort of street photography is a lot of work and takes a great deal of skill. Not just technical skill, but people skills as well. An important part of the process is to put people at ease and get them to show the camera a bit of the je ne sais qua that makes you, you. A peek behind the persona you put on when you know you’re being watched. To do this, the photographer will spend a lot of time talking to people, mainly asking questions. Humans of New York took the genius step of pairing the resulting pictures with quotes from and portions of the conversations which surrounded the picture. Seems being a good street photographer also makes you a pretty sharp observer of human nature. The results are worth seeing many times a day. There’s something about looking at these people who I would likely not even notice on the street and hearing them say something profound or heartbreaking or endearing. Or seeing someone completely normal tell a story that you have only ever heard on TV. Or seeing something you recognize as true being said by someone who looks nothing like what you’d expect. Or seeing something so ordinary that you don’t usually think about it put on display. It’s like a regular reminder of how wise, complicated and lovable everyday people actually are. What unexpected packages we come in. The stories we’d never dream people are carrying. The ways we reveal and hide ourselves; Sometimes even from ourselves. It helps with that judging thing. Anyways, I think it’s amazing and I highly recommend checking it out. 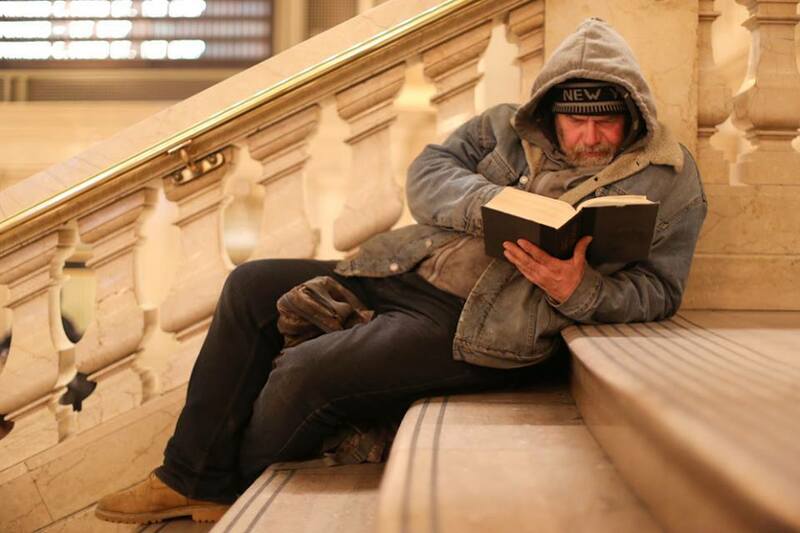 There’s a Humans of NewYork website, facebook page and coffee table book available. And no, I’m not being paid. Except in the event that you click through the link to Amazon, buy the book AND it turns out that my Amazon affiliate account is set up correctly, which I seriously doubt. In that unlikely scenario, I’ll be a few cents closer to the day I have enough money in my Amazon affiliate account for them to pay out. Which might take a while since I’m pretty sure I don’t have my Amazon affoliate account set up properly. Which is the long, complicated way of saying, I’m not saying this to get paid. I just really think it’s that good. In case you had any doubts as to my sincerity. If that is the case, I hope I have removed your fears. I’m going to go stare at a wall now. Or maybe I’ll think deeply about the meaning of digestion. My brain’s “off” switch seems to have stopped working. . . .